This toolkit provides a research-grounded process to assist educators in transforming their practice to increase the participation and persistence of students in nontraditional occupational programs and pathways. 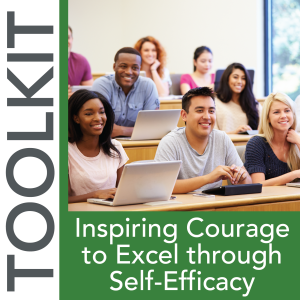 Through a process of examination, reflection, and action, the activities in this toolkit prepare educators to reach, teach, and maximize the success of every student. Activities, reflections, detailed lesson plans, PLC guides, and vivid infographics are included. Watch a webinar about this toolkit here. 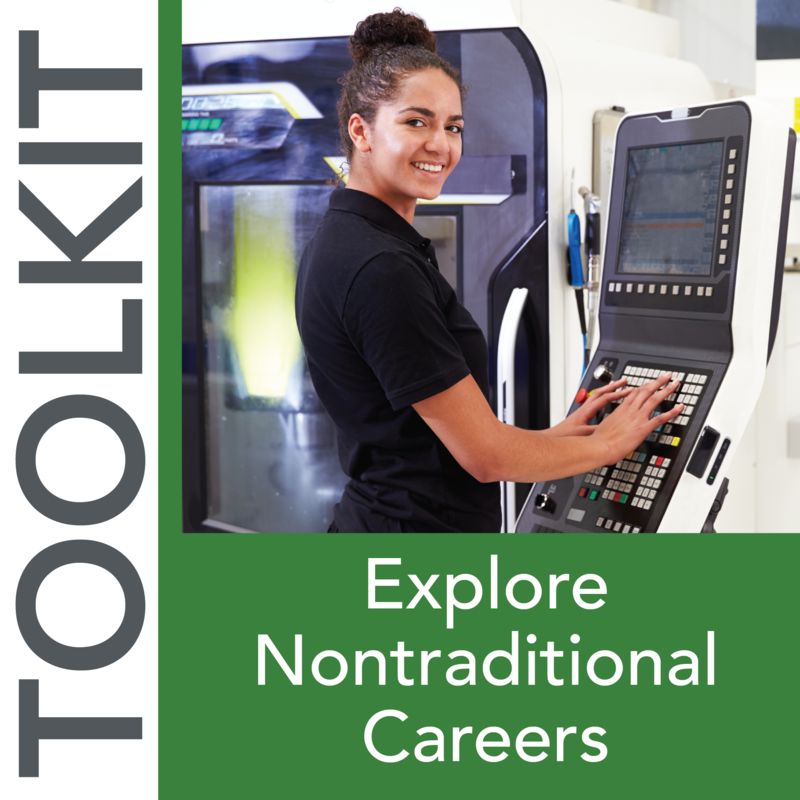 Development of the Nontraditional Careers Toolkit was supported by funding from the Fluor Foundation.